Blunt nose pliers have one specific advantage over needlenose pliers. With blunt nose pliers, one can exert more force at the very end of the pliers than with needlenose pliers. This type of biting power is why many people prefer blunt nose pliers. 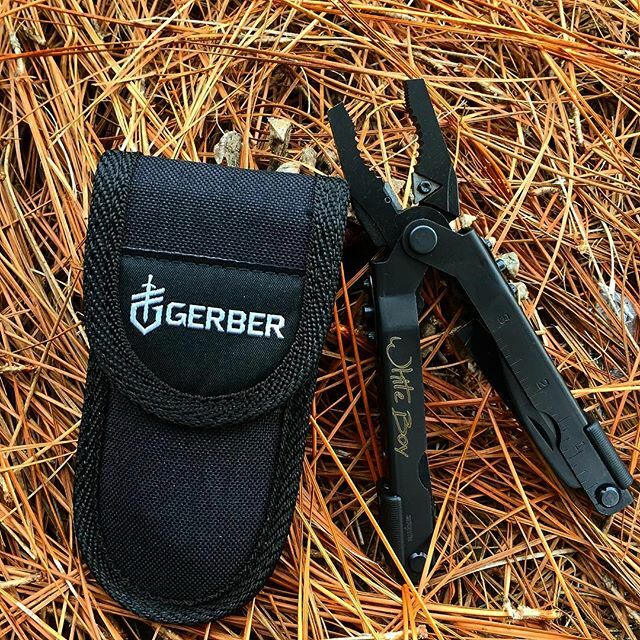 This Gerber MP600 Blunt Nose pliers is a perfect example of that. This model 07520G features the integrated carbide cutters and is coated with black oxide to make it non-reflective. Black nylon sheath. Weight: 9 oz.